Mr Philip Ahrens qualified from Charing Cross and Westminster medical school in 1992. His postgraduate orthopaedic training was in London, and he undertook a Fellowship in Shoulder Surgery in Nice, France. He was appointed Consultant to the Royal Free Hospital in 2003 and practices specialist shoulder and elbow surgery in the NHS and private sectors. 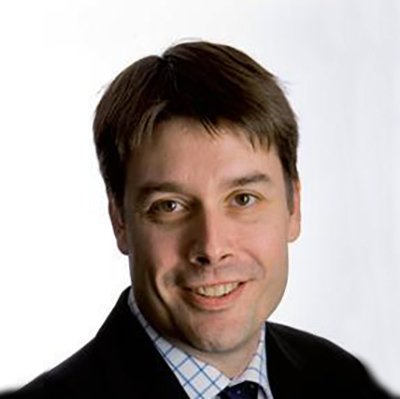 His specialist interests are in shoulder and elbow arthroscopy and joint replacement. He is a member of the British Orthopaedic Association, The British Elbow and Shoulder Society, and is a founder member of the Watanabe Club, a society dedicated to the advancement and teaching of arthroscopic shoulder surgery. He is an Honorary Consultant to St Luke’s Healthcare for the Clergy, and was Consultant Shoulder and Elbow Surgeon to the London 2012 Olympics.